Consultation appointments should be made directly with Mr Law’s secretary, contact details available here. Emergency appointments within a week will require the referring doctor to discuss this with his secretary or Mr Law in person. 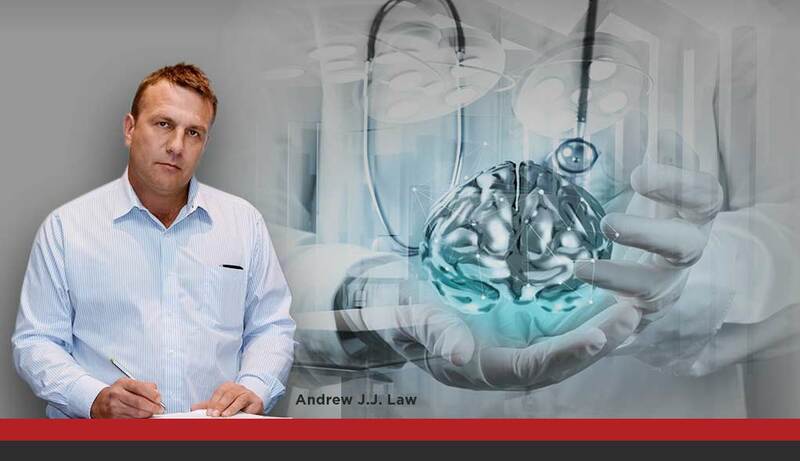 Mr Law has been working as a Consultant Neurosurgeon in New Zealand since 1997. He has performed a significant number of complex operations on brains and spines in both the child and adult age groups and continues a busy public and private workload. Mr Law has focussed his spinal surgery practice to managing conditions of the neck (cervical) and chest level (thoracic) spine. This includes the assessment and if necessary, the surgical management of nerve root compressions – causing arm pains – through to post accident and degenerate conditions of the spine where the structure of the spine has been damaged. Mr law also manages tumours of the spine and spinal cord. Surgery can be performed via both anterior and posterior approaches and may require implanted supports (the insertion of grafts, plates and screws, titanium rods). These include benign lesions of the brain and its coverings – meningioma. We will discuss options of management including surgery and make appropriate referrals for further Oncology care. Mr Law offers surgery for management of Carpal Tunnel Syndrome, Ulnar Nerve Entrapment and growths/tumours on peripheral nerves. He is accredited with Southern Cross as an accredited provider. Undergraduate Qualifications MBChB (1989) Bachelor of Medicine and Bachelor of Surgery New Zealand University of Otago Biochemistry with Distinction. Appointments should be made directly with Mr Law’s secretary, contact details available here.